Boat/Watercraft Insurance - Ballwin MO & Ellisville MO - Redel Insurance Agency, Inc.
At Redel Insurance Agency, Inc., we make insuring your boat or personal watercraft easy and affordable by offering extended policy benefits like On-Water Towing and Roadside Assistance when traveling with your boat. You may also be eligible for money-saving discounts when you insure multiple watercrafts or combine your Boat and Auto policies. Even simple things like being an accident-free boater and completing a boating safety course can help you save money too. It is your passion, your dream. 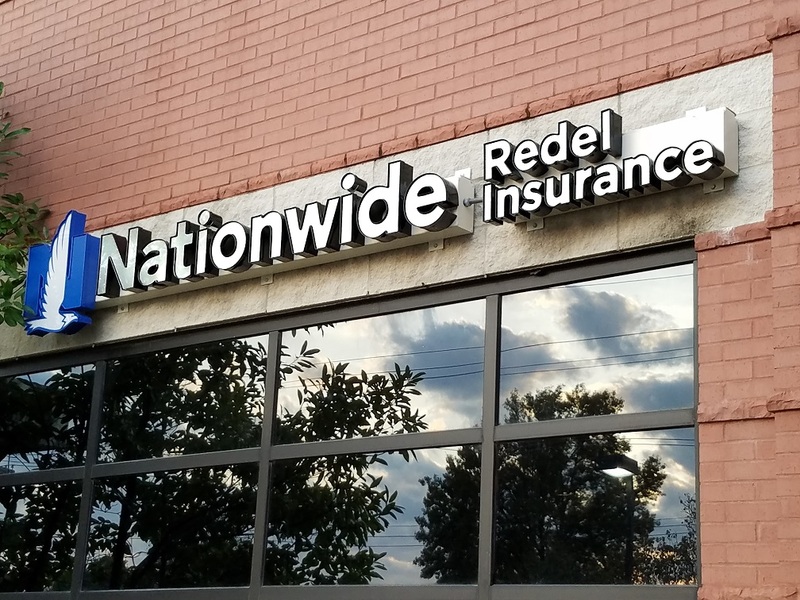 Protect that dream for years to come with the right insurance policy from Redel Insurance Agency, Inc.. Talk with one of our local insurance specialists today to learn more about Boat Owners Insurance.